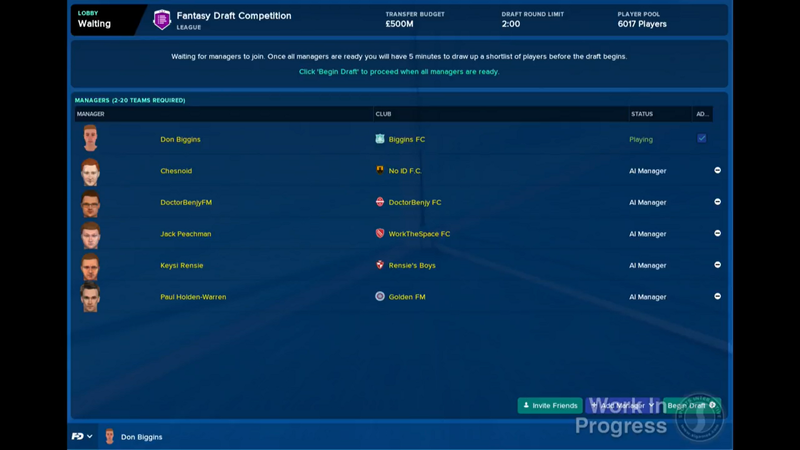 Fantasy Draft has returned for Football Manager 2018 with a slicker, cleaner look and is loaded with more gameplay options for you to prove your managerial ability. 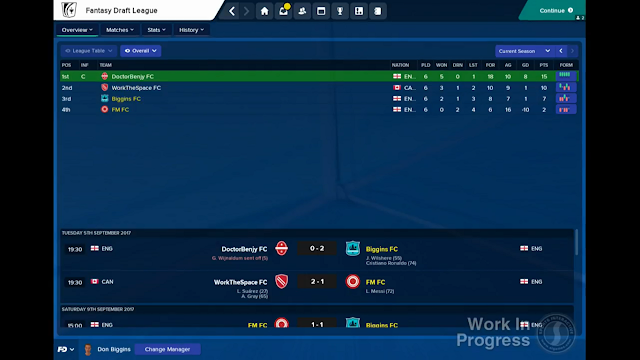 Fantasy Draft, Football Manager’s most innovative multiplayer mode, returns in Football Manager 2018 with a slicker, cleaner look and is loaded with more gameplay options for you to prove your managerial ability against your mates. The premise of Fantasy Draft is simple – you and your mates each assemble a squad from a pool of players with each player getting one draft pick per round and then pitting them against one another in either a league or cup format. 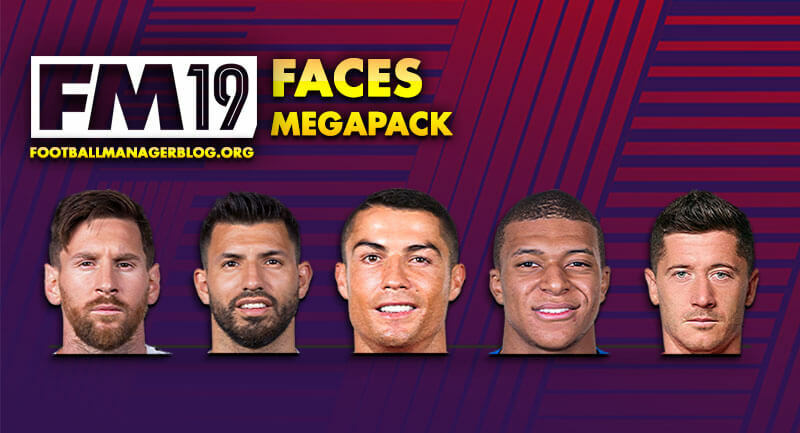 Of course, if you prefer to test yourself against the AI then you can compete against a host of celebrities and familiar faces from the FM community and the world of football in an offline, single-player Fantasy Draft. So, let’s take a look at what’s new for the Fantasy Draft mode in 2018. Possibly the biggest change for Fantasy Draft this year is that you can now play multiple seasons in the League formats so you can take your mates on season after season, as well as mid-term drafts in all competitions which you can think of as your very own Fantasy Draft transfer windows. 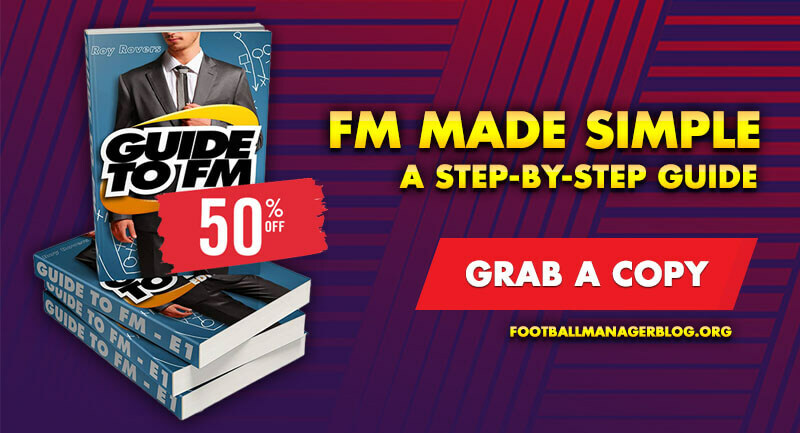 If you or one of your mates wants to join an existing Fantasy Draft in the next season, you can, so you’re not restricted to just the starting managers. The Knockout cup has changed a bit too, aas two-legged ties have been added to the knockout cup. But the first thing you’ll notice is the new user interface. 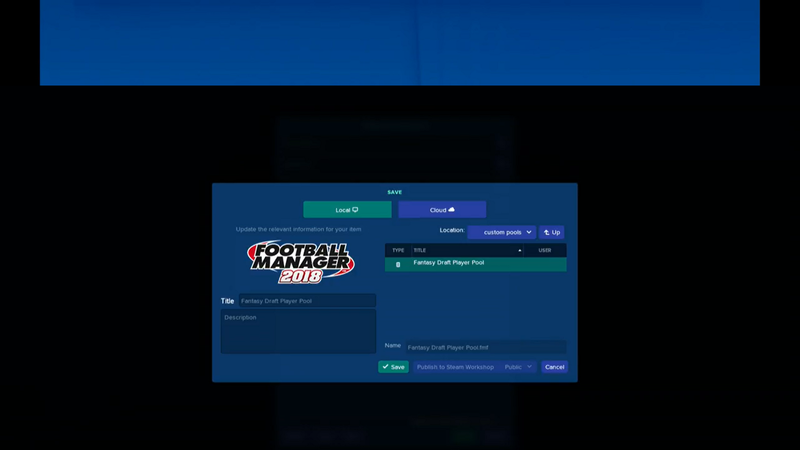 The new layout is more streamlined than in previous versions and gives Fantasy Draft a very different feel to the rest of Football Manager. The whole thing has been designed with streaming in mind; for example, the in-game icons have moved to the top and centre to give streamers the maximum amount of space to work with in the centre of the screen. 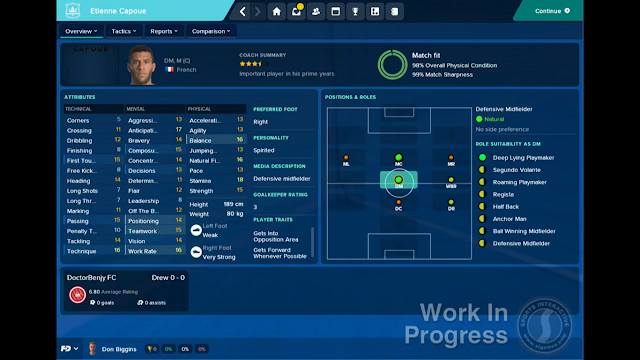 The player profile screens have been reworked too and only feature information that is pertinent to Fantasy Draft such as their position, role, attributes and star rating. Speaking of players, you’ll now be able to see a graphical depiction of your squad size and depth in each position during the draft process. Graphical depiction of your squad size and depth in each position during the draft process. 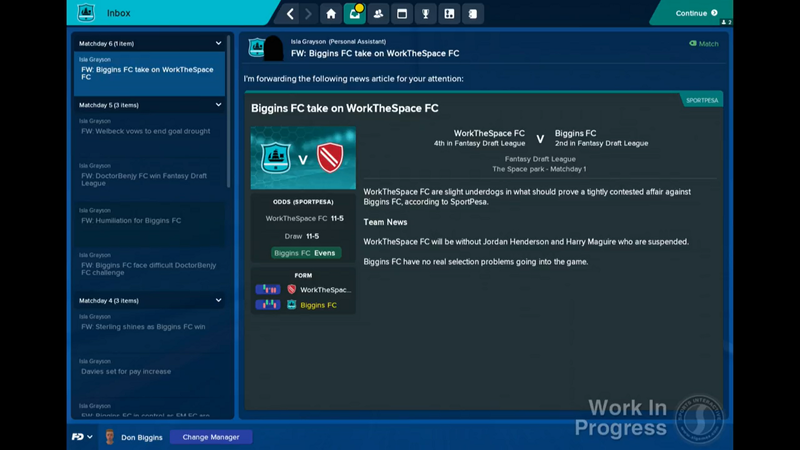 It’s not just the interface that has been reworked for FM18, there are now more options when setting up a Fantasy Draft too. For starters you can now head into a Fantasy Draft game quicker than ever with the new ‘Quick Start’ option which finds an existing online Fantasy Draft and adds you to it. 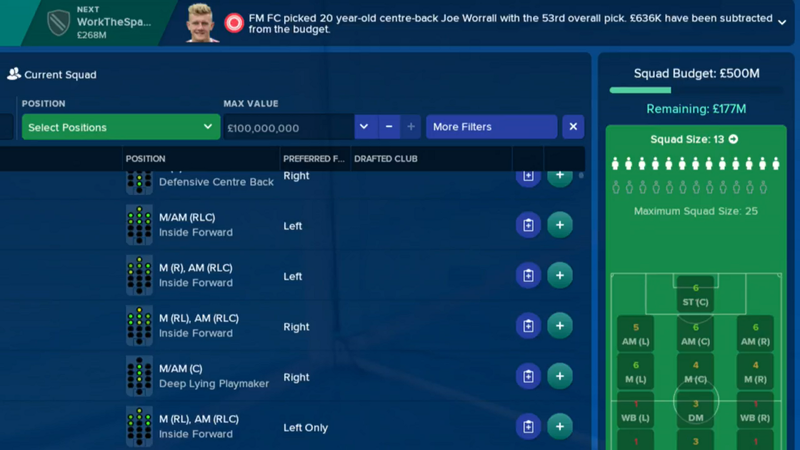 And for a really quick start, you can now get help with the draft itself by using the “auto-pick” option where the AI will choose players for you based on your formation, favoured club & nationality. If you’d prefer to create the Fantasy Draft yourself then you’ll find a wealth of set-up options that help tailor the Fantasy Draft experience to you. 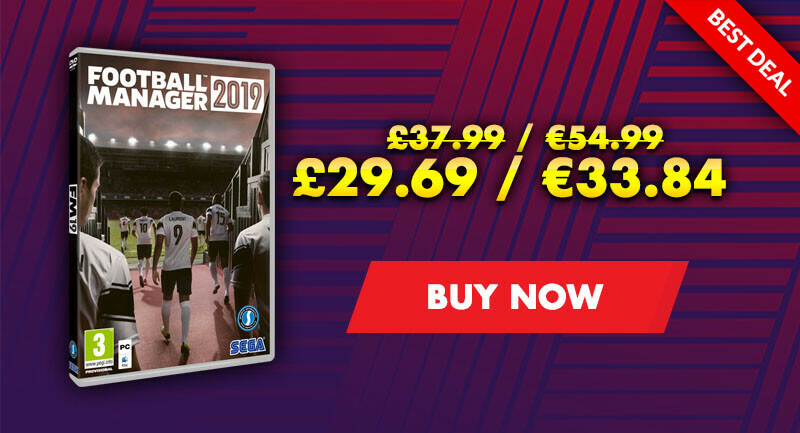 For instance, there are more increments between the minimum and maximum squad budget and that maximum budget has been doubled from £250 million to £500 million, meaning you’ll be able to draft more of the world’s top players into your squad. Another exciting addition are player pools. 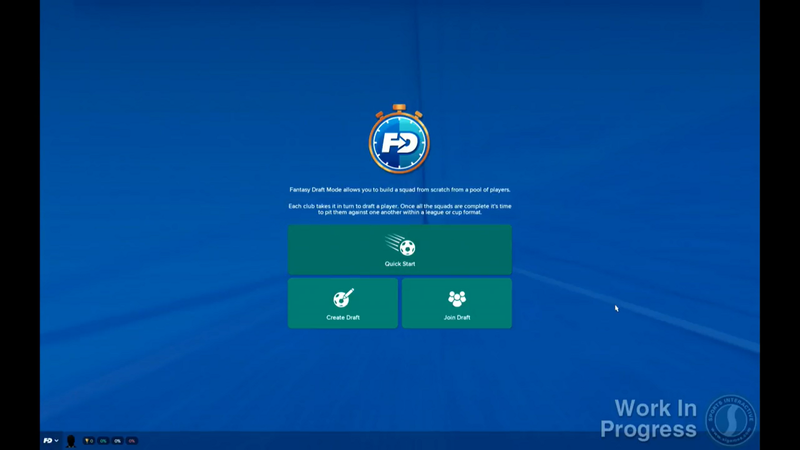 These allow you to customise the pool of players that you and your competitors draft from and allow you to filter the draft pool by such conditions as nationality, value and specific divisions. These can also be uploaded or downloaded via the Steam Workshop. Of course, you can stick with the default ‘World Pool’ if you’d prefer. 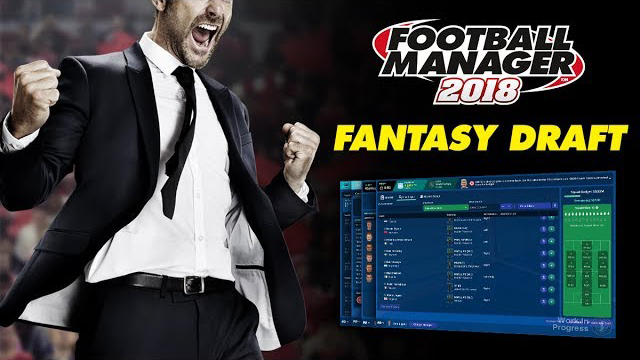 Customise the pool of players that you and your competitors draft. Finally, the fantasy element of Fantasy Draft have come into play more than ever. In a radical change to how things work in the real world, the element of time has been removed so your players won’t age. Better still, removing time from Fantasy Draft means that injuries are now calculated in match days rather than weeks or months.